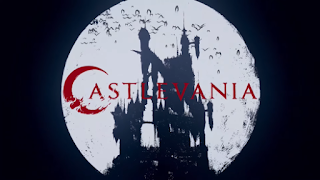 Pat welcomes Doug Coleman (Almost Better Than Silence, Missed Out Records) back to dive into the second season of Castlevania on Netflix (3:14), before they talk a bit of Life is Strange (70:18), and turn it over to The Captain (76:23)! Not much else on the menu this week, except to say that I apologize for this episode being posted a few days late. That just means you get double the me this week (also since the show "officially" will post on Monday, there will be no question). Until next time, friends, don't do anything I wouldn't do!